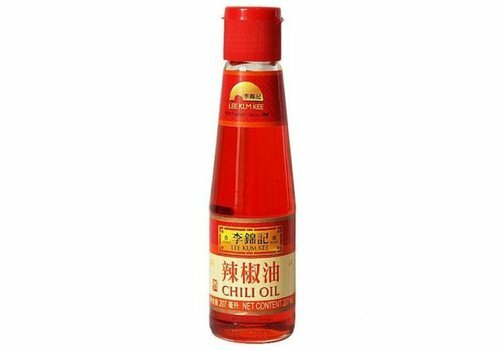 Spicy oil to cook or to use as flavoring. 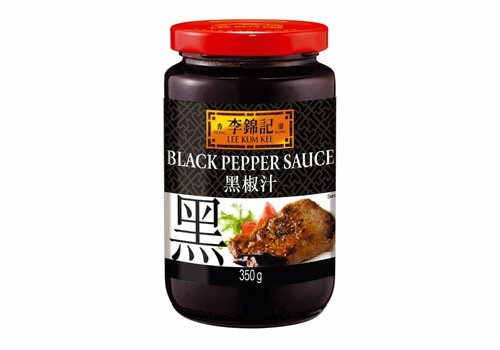 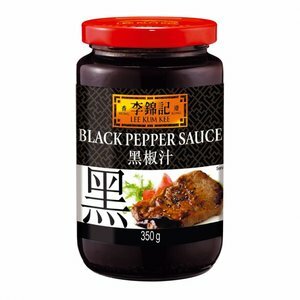 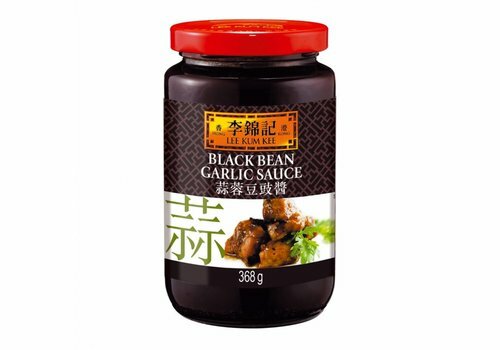 A ready made sauce made of black peppers. 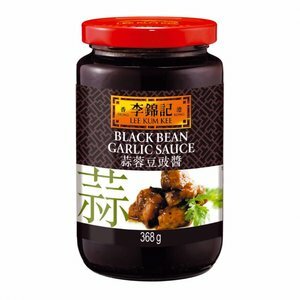 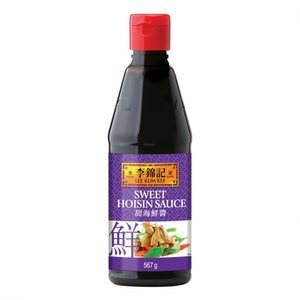 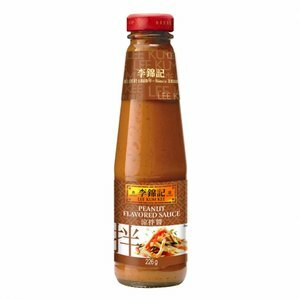 To be used as a gravy for your favorite steaks and as a spice for stir-fried foods and marinades. 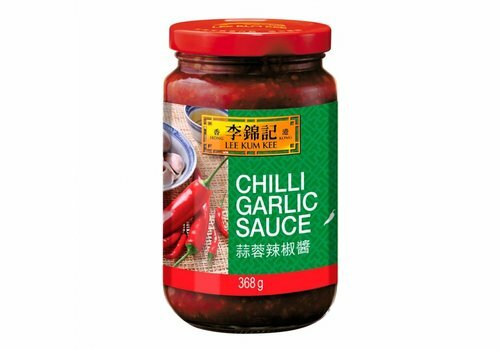 Flavor enhancer in a convenient spice shaker. 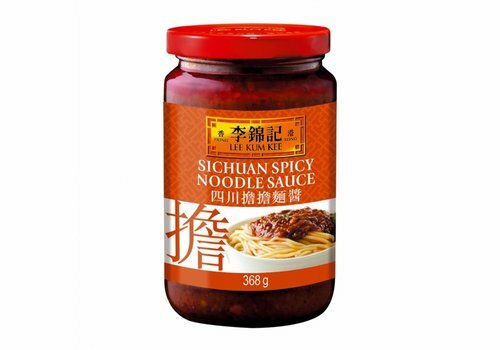 Also known as MSG or E621. 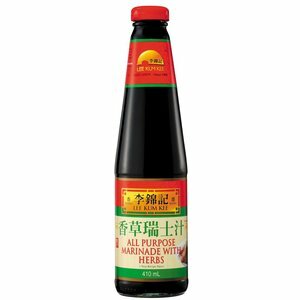 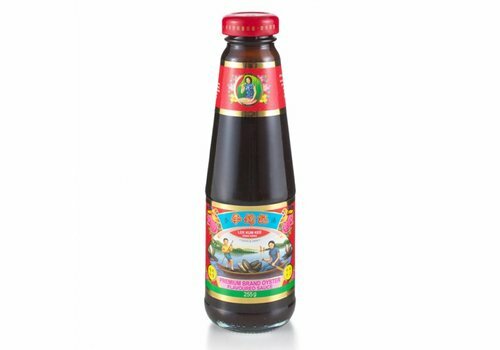 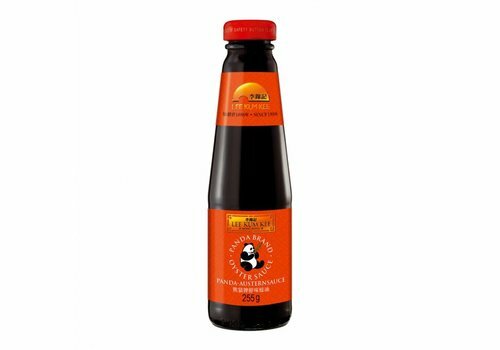 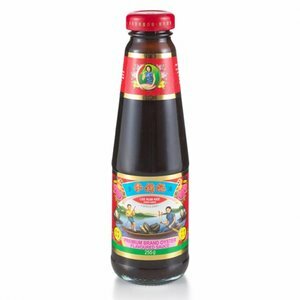 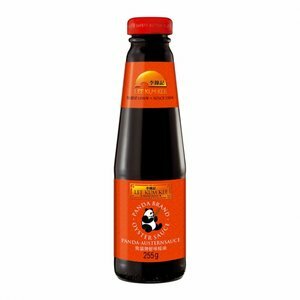 Lee Kum Kee Panda Brand Oyster sauce. 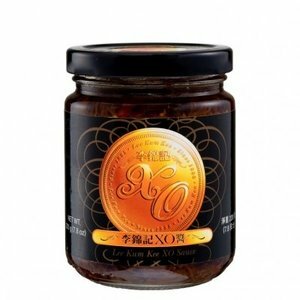 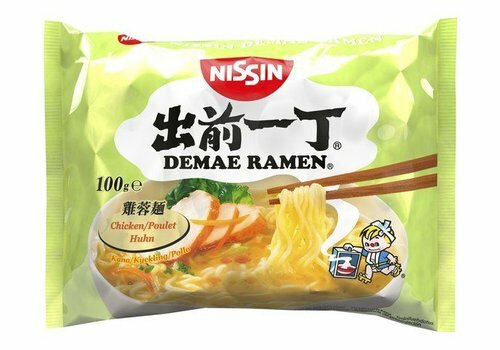 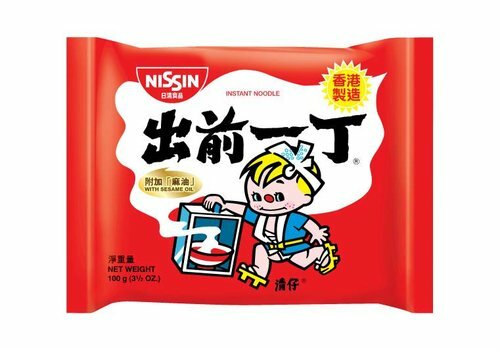 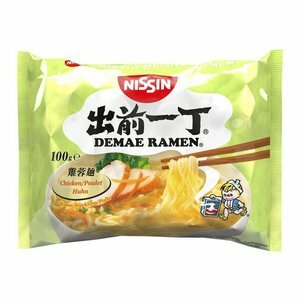 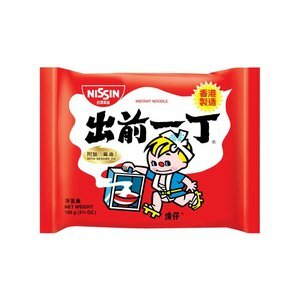 Made with oyster extract from the finest oysters, it is the choice of Chinese chefs and the secret behind great Chinese food. 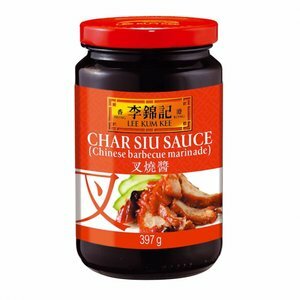 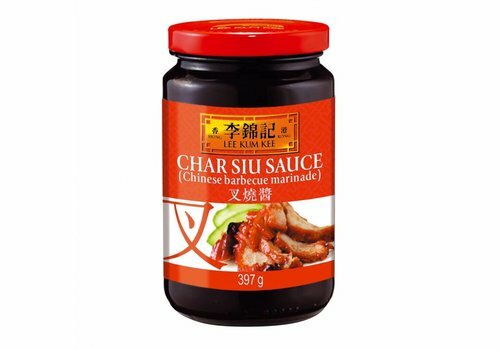 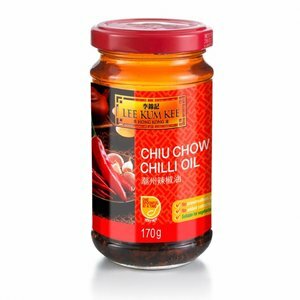 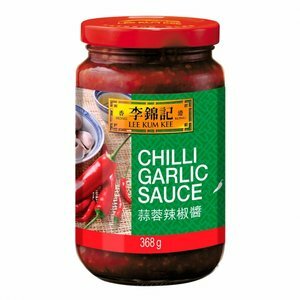 This sauce is ideal for preparing chicken wings and meat. 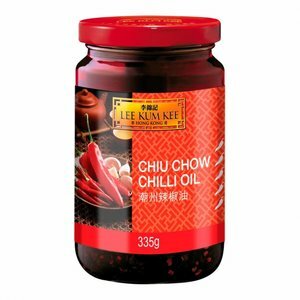 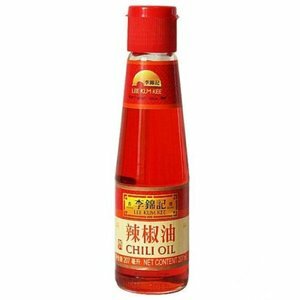 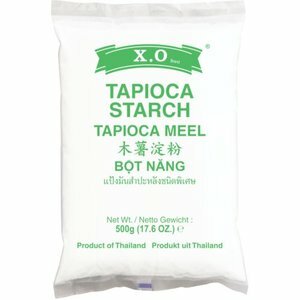 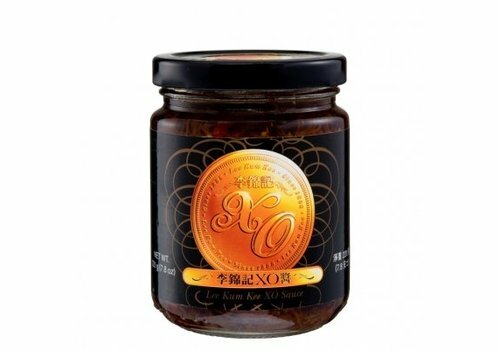 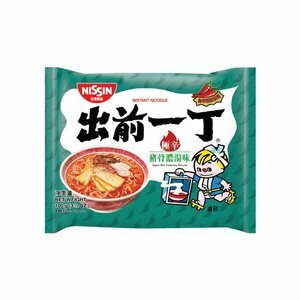 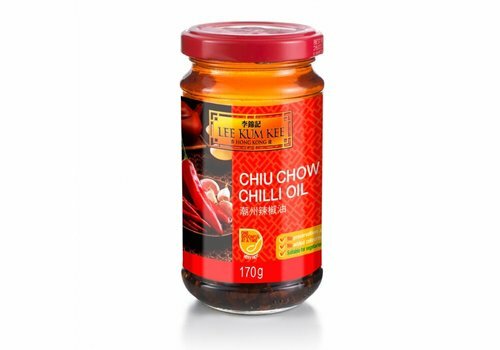 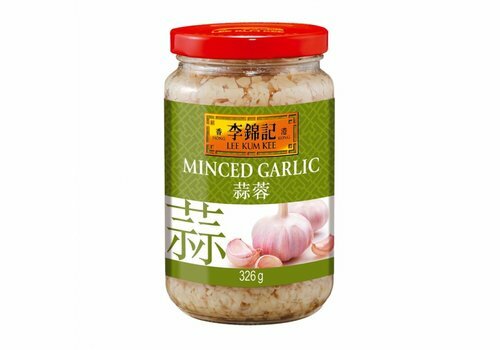 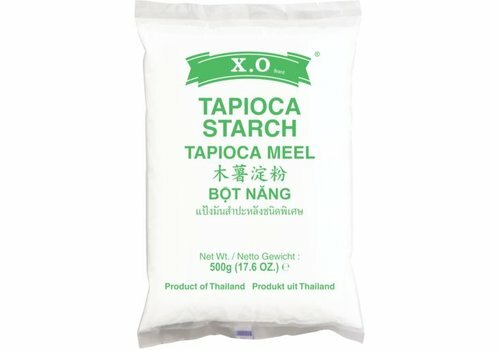 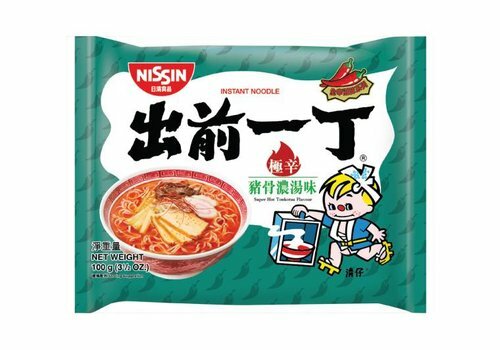 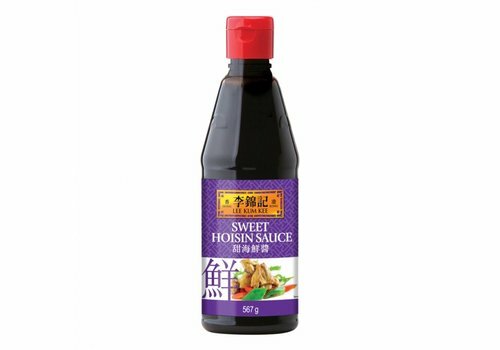 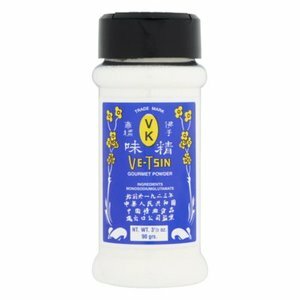 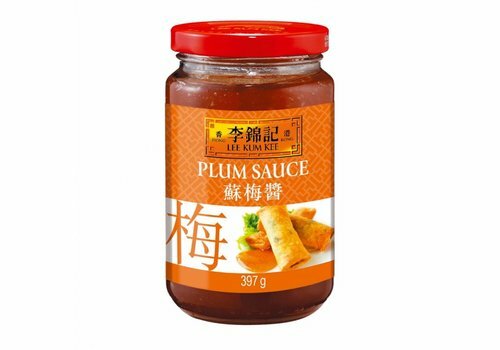 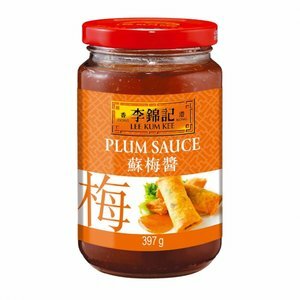 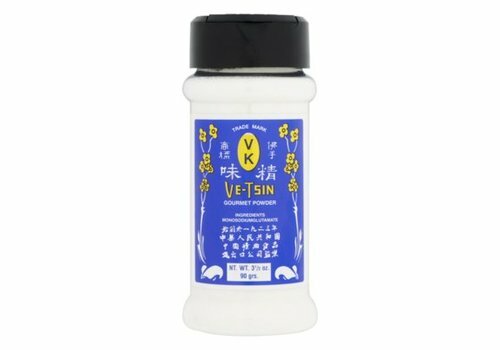 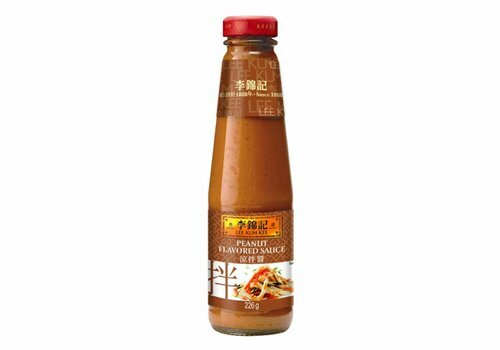 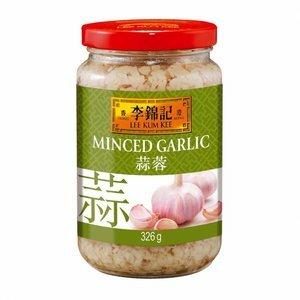 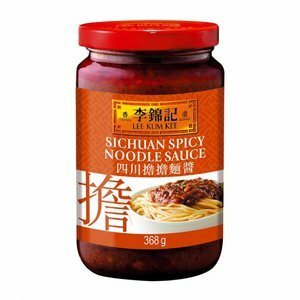 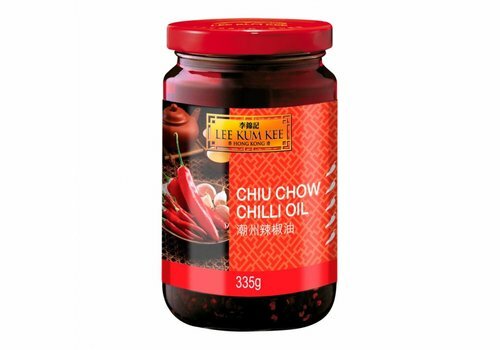 It is also very suitable for the seasoning of stir-fry dishes.